Fix some display issues when resizing the main window. Fix dialogs being displayed at top left corner of window. Fix handling of mouse events. Fixes issues with inventory and ground view. Disable tabs in message dialog; always display all messages. Fix layout issues in inventory dialog. Update GUI when main window is resized. Fix size of inventory dialog. Use GroupLayout layout manager. Fix close buttons of dialogs. Fix skills dialog. Change syntax of .skin files. Include GUI element name in --debug-gui output. Fix full-screen mode displaying nothing but a gray screen. Make --debug-gui and mouse-clicks work again. 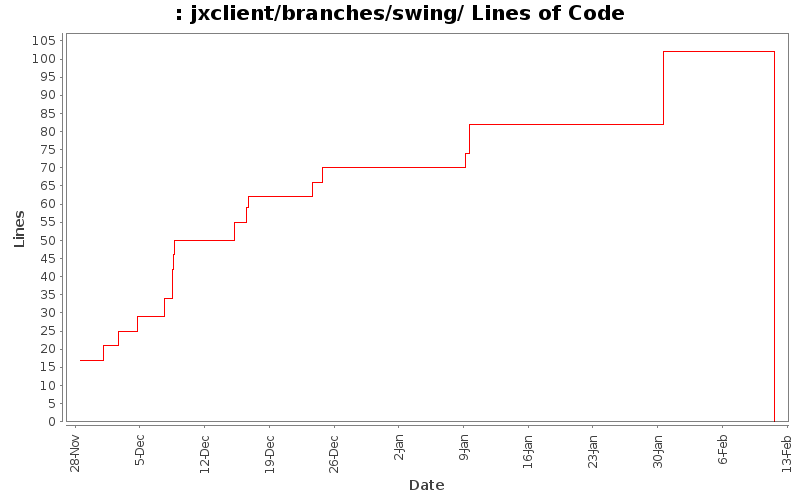 Add work-in-progress version of JXClient using Swing components.